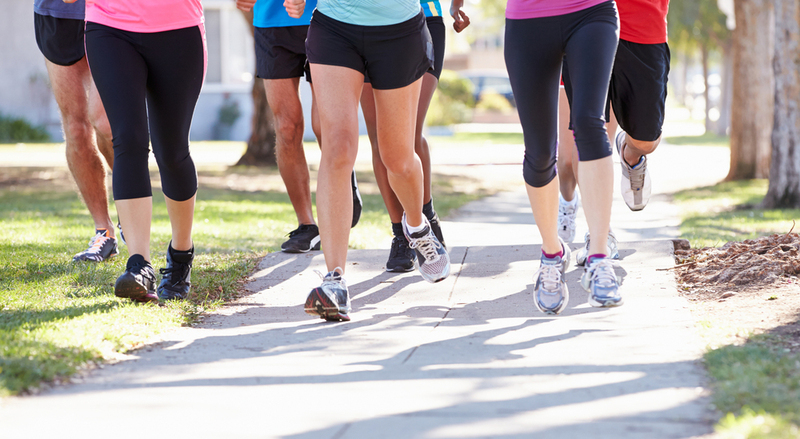 If you enjoy running with a supportive and friendly group then join the Dorset Doddlers! 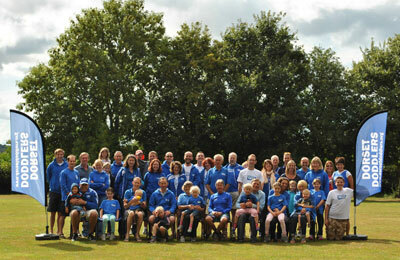 The Dorset Doddlers Running Club have been running around in circles since 1983. The club was originally formed by small group of runners who had just completed their first London Marathon and now has well over 100 members drawn from all over the county. Our main training sessions are held on Thursday at 7.00pm at Sturminster Newton Leisure Centre and all of our sessions are designed to cater, as far as possible, for mixed ability groups. Every Thursday Evening 7:00pm from the Centre. We have a ‘Beginners and Novices’ group who meet at 6.30 on Thursdays from the Centre. On Tuesday evenings during the winter, we also meet at 6.30pm at the Blandford Forum Leisure Centre. Then, when the clocks change to BST, the Tuesday training is replaced by our ‘Summer Runs’, starting from various Pubs and beauty spots throughout Dorset. Please see the Doddler’s website for more details, or chat to Mel or Roger.